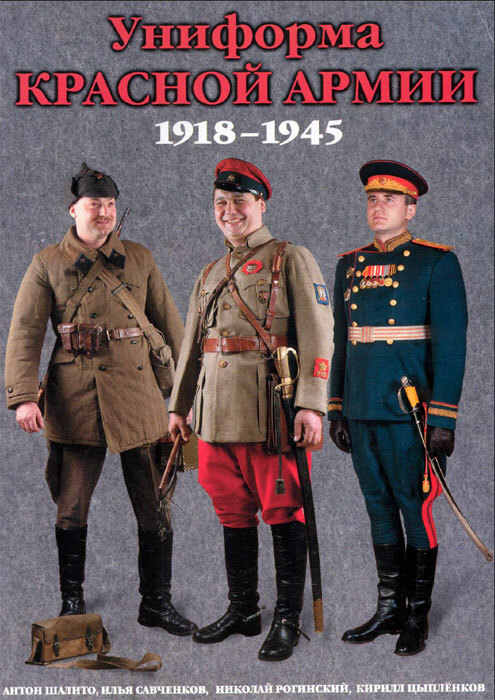 The book "The Red Army Uniforms 1918-1945" - a joint effort by a group of enthusiasts: artists, collectors and researchers. 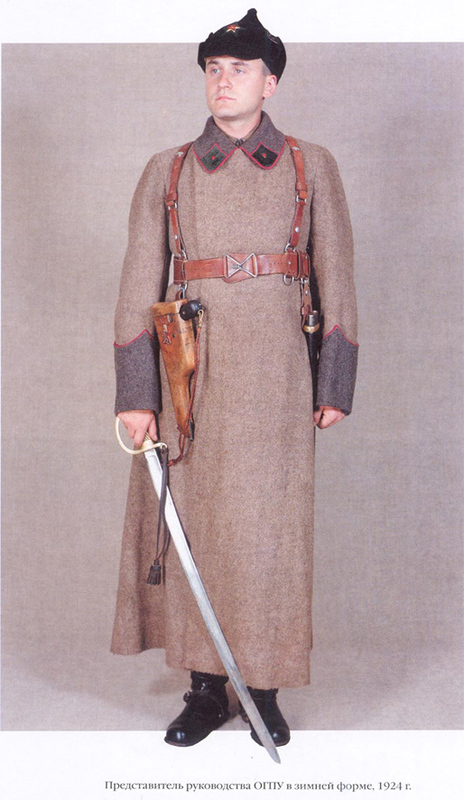 By photographic reconstruction will be useful not only to specialists and collectors, but also the filmmakers, writers, and designers today military costume. 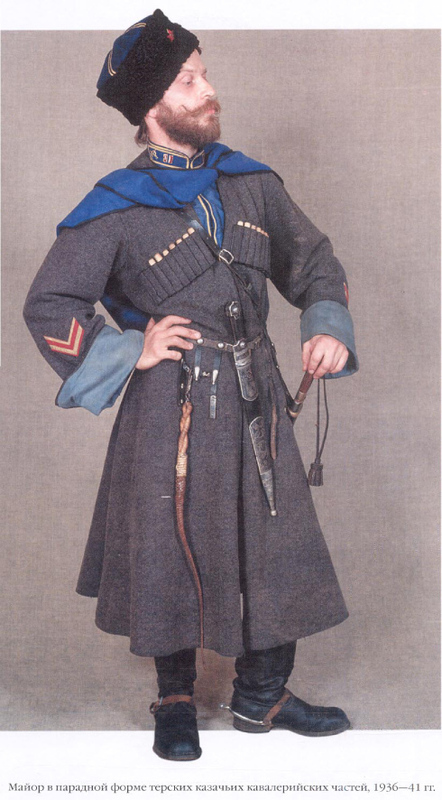 Notify me of updates to A. Shalito, I. Savchenkov, N. Roginskiy, K. Tsyplenkov; "Red Army Uniforms 1918-1945"